The Others Way Festival is Back! Clear your calendar, dump any existing plans and brace yourself to leave the house for a change... because The Others Way will return on Friday August 31. 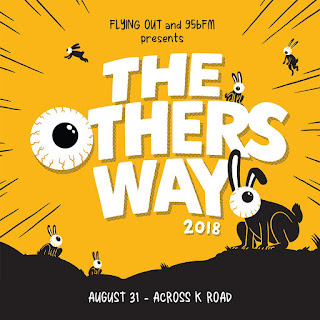 For the uninitiated, The Others Way is a festival where we curate a line-up of the best alternative acts from across the country (and a few from around the globe) and have them perform across a number of favoured K Road venues such as Whammy Bar, The Wine Cellar, Neck of the Woods, Galatos and Studio Venue, with some exciting new locales yet to be announced! The first line-up will be announced next week, but we're letting all you keen beans grab tickets as soon as possible. Like last year we have a tiered ticketing system; currently you can buy an "Early Bird" for the low price of $59, and once they run out you'll have to stump up some extra cash for a "General Bird" ticket and even a little more once all that is left are those pesky "Late Bird" tickets. The "SUPER Early Bird" tickets are all gone already, so don't sleep on it... grab a ticket below! And here's a taster from Jed Parsons, who we expect will be in the line up. 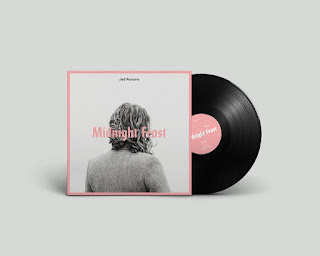 We're under a week away from Cantabrian Jed Parsons releasing his solo debut album Midnight Feast. Over the past couple of months you might have seen his cheeky clips for tracks like Get Lost, Everybody’s Stupid and Time (pictured above) but don't let them deceive you, Parsons is a skilled musician, having worked with nomad, Pacific Heights and cousin Mel Parsons. 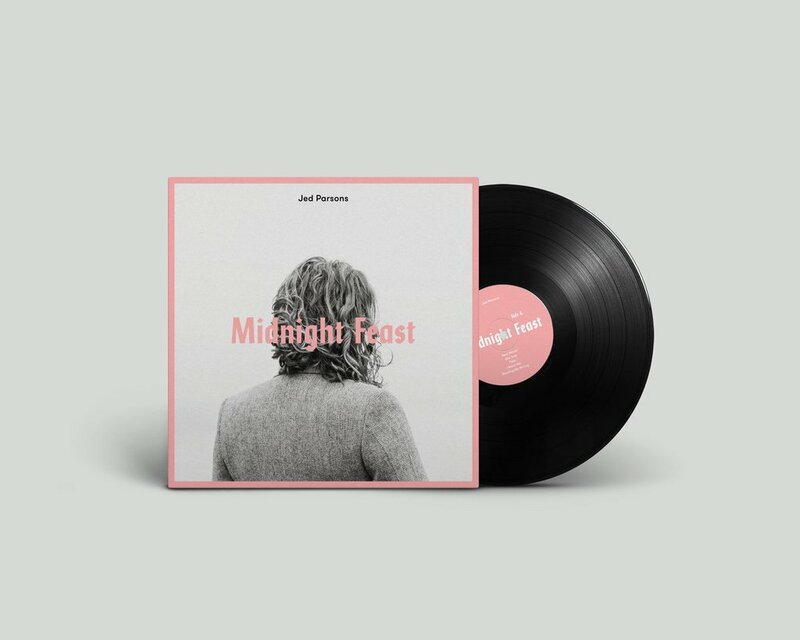 If you're a fan of Mac Demarco, Conan Mockasin, & The Phoenix Foundation, Midnight Feast will be the perfect indulgence. Jed Parsons is about to traverse Aotearoa in celebration of this release, stopping in Auckland, Wellington, Christchurch and Dunedin at the end of the month. Dates and ticketing details can be found at Undertheradar.